Bearville Insider Forum > Virtual Sandbox! > Beary Creative! > Kitchen Fun! Anyway, I hope you have fun and that this thread is useful for you! I do not own all of the recipes on this thread, so - all credit goes to the respective owners and not me! On each recipe I post, a couple of symbols will be included in the details section. Last edited by HoneyBanana30; 10-31-2015 at 07:20 AM..
Last edited by HoneyBanana30; 10-30-2015 at 02:11 PM..
Just a traditional shortbread recipe. • 250g / 1 and a 1/4 cups / 8 oz / 1/2 lb of brown sugar (I use this, but - you can use any brown sugar you would like. In fact, you can even use plain old white or golden caster sugar and it's still fine!). • 500g / 2 cups / 16 oz / 1 lb of unsalted butter. • 500g / 3 and 1/3 cups / 16 oz / 1 lb of plain flour (To be honest, I usually need more, but - you'll see if you do or not depending if your mixture has become a dough that isn't too sticky or not. You will need some more for rolling it out, though, so - I recommend having more just in case something happens.) - make sure it's plain, not self-raising! • 2 teaspoons (or capfuls if you've got one of these small bottles) of vanilla essence/extract/flavouring (they're all the same), although - this is optional and you can either not use it or use something like orange or lemon essence instead. :3 You can also add food colouring, if you'd like, but - the gel/paste makes much brighter and vivid colours. • Some biscuit cutters or a knife. • A sieve (This is optional. It honestly doesn't really matter, but - if you have one, I'd recommend you'd use it. :3). • An electric mixer (This is also optional - I personally never use one... ^^;). 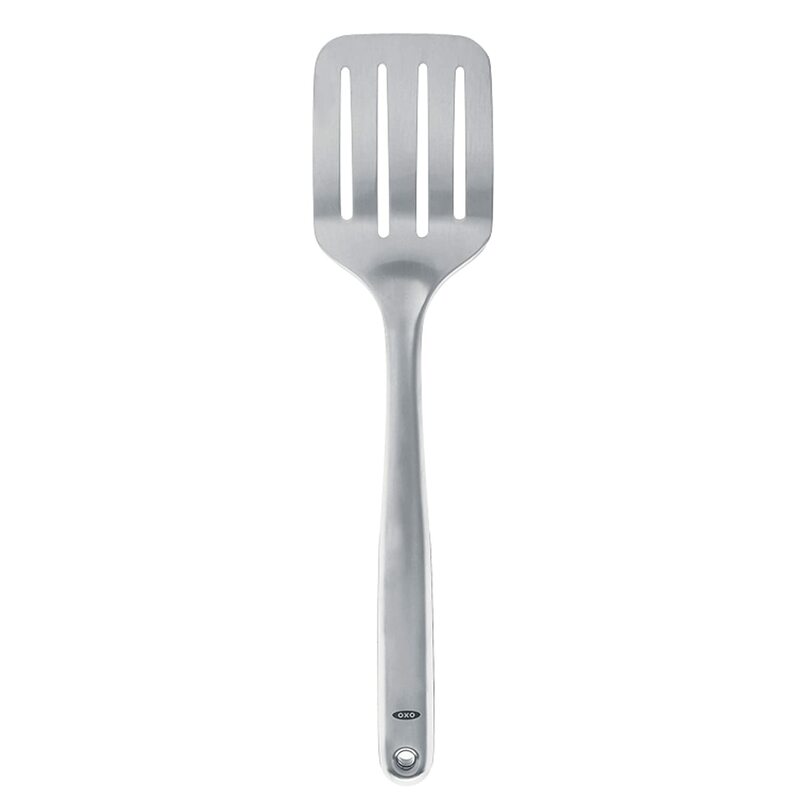 • A spatula (Again, this is optional. It doesn't really matter if you have one or not. 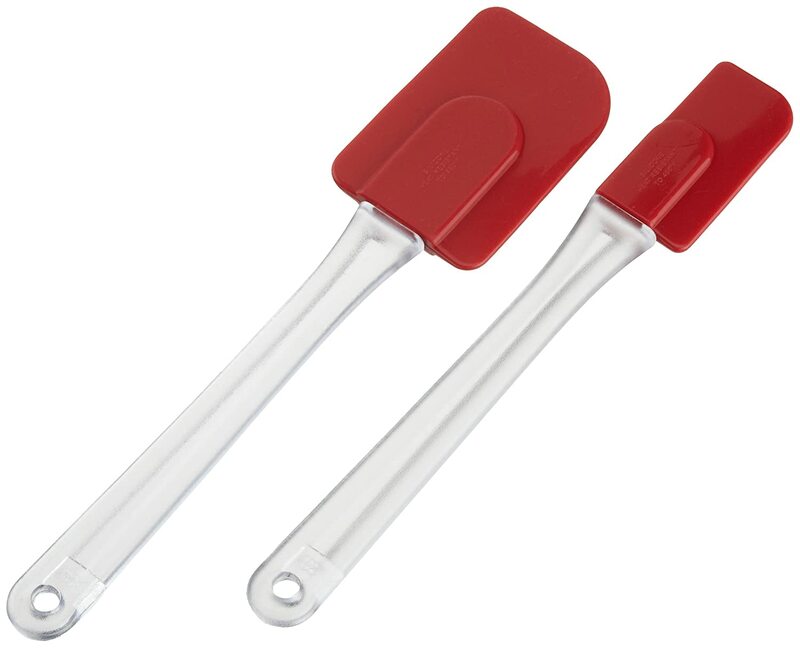 The plastic ones are good for mixing and the metal ones are useful for getting the biscuits off the tray with. :3). 1. Pre-heat your oven to 160°C / 325°F / Gas Mark 3 (same if you have a fan-assisted oven) and line a few baking trays with grease-proof paper. 3. Sieve all of the 500g of plain flour into another bowl (Again, this is optional, but - I would recommend it if you have a sieve). 4. Adding small amounts at a time, add the flour into your butter and sugar mixture and slowly stir it in (by hand). Make sure to add the vanilla esssence (or any other flavourings or food colouring, if you are adding some) at this point, too, but - before it has become a dough. 5. When all of the flour has been added, mould the mixture into a dough. If it is too sticky, add more flour as necessary, although - you shouldn't need too much more and can always add more when you are rolling out the dough and cutting out your shapes. 6. On a clean surface which has been sprinkled with flour, roll out the dough (it may be easier to cut it in half if your kitchen is small). Make sure to put flour on your rolling pin, too, so it doesn't stick to the dough. My Food-Tech teachers tells us to make the height of the dough around the height of your thumb, but - I find this a bit too much and make it around 1cm, instead. Traditional shortbread is quite thick, though. 7. After you have rolled your mixture out, cut shapes either with a biscuit cutter or into strips with a knife. Transfer these onto your baking trays (which should have been lined with grease-proof paper). Re-roll any remaining dough and keep doing this until virtually all of it has gone. I make small circular biscuits with any remaining dough, just by hand and without cutting it. When all of the shapes are on the baking trays, prick them a couple of times with a fork. 8. Bake the biscuits for around 15 minutes. This usually works for me, but - the biscuits just need to be golden-brown, which sometimes requires an extra minute for me. It all depends on your oven, to be honest. ^^; The dough will be soft at this point, so - don't worry about that! 9. Leave the biscuits out for around 10 minutes, and - when cool enough, transfer them on to a wire rack. Leave for around 20-30 minutes more, so they have hardened and completely cooled down. Store them in a sealed container or on a plate with a cling-film/tin-foil over it (not in the fridge) and eat within 4 days. This recipe made exactly 30 8.5cm x 10cm bat-shaped shortbread biscuits for me (which were quite large). If you're using smaller cutters and/or not making the biscuits for a lot of people (I made some for 5 of my friends and their families, my grandparents and for my mum and step-dad), I'd recommend adapting the recipe for the amount of people you are making them for, such as halving the quantities of the ingredients. Last edited by HoneyBanana30; 10-31-2015 at 07:18 AM..
Honey this is fabulous! I love to cook, never baked from scatch before... But I will try! This is amazing! I love to bake and I love shortbread and red velvet. I'm very excited to see what's next! This looks great so far Honey! I love brownies, so I'll be looking forwards to that recipe.